Not just about jam! 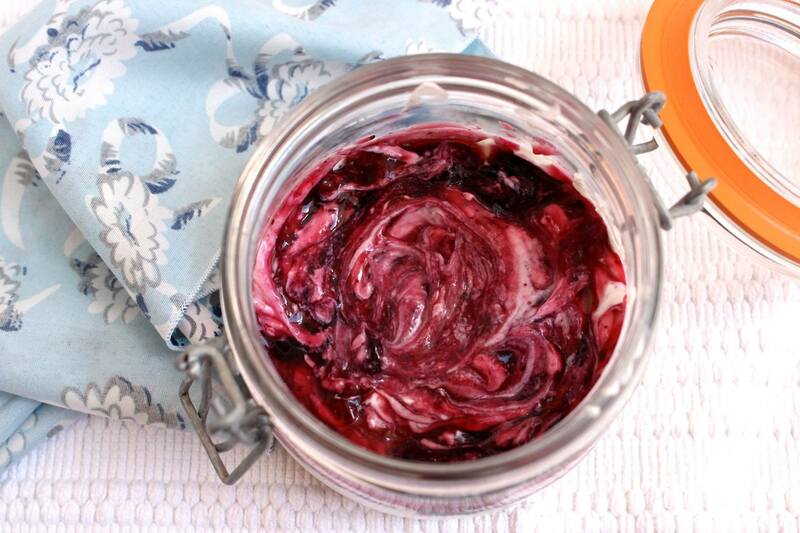 Folláin make fresh fruit preserves, marmalades, jams, relishes, salsas and chutneys using 100% natural ingredients. The company was born using a 100 year old grapefruit marmalade recipe that had been passed down through family generations and they’re based in the family factory in Ballyvourney, Co Cork. 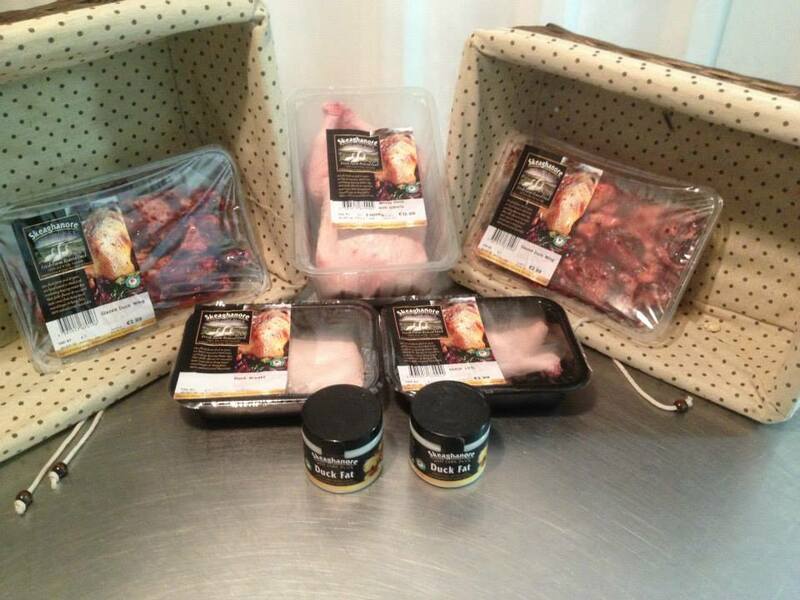 These fresh farm ducks are barn reared near Ballydehob, West Cork, overlooking the roaring water bay. Their succulent taste comes from being hand reared longer and being fed a 100% natural cereal-based diet this results in the meat having a better flavour and texture. 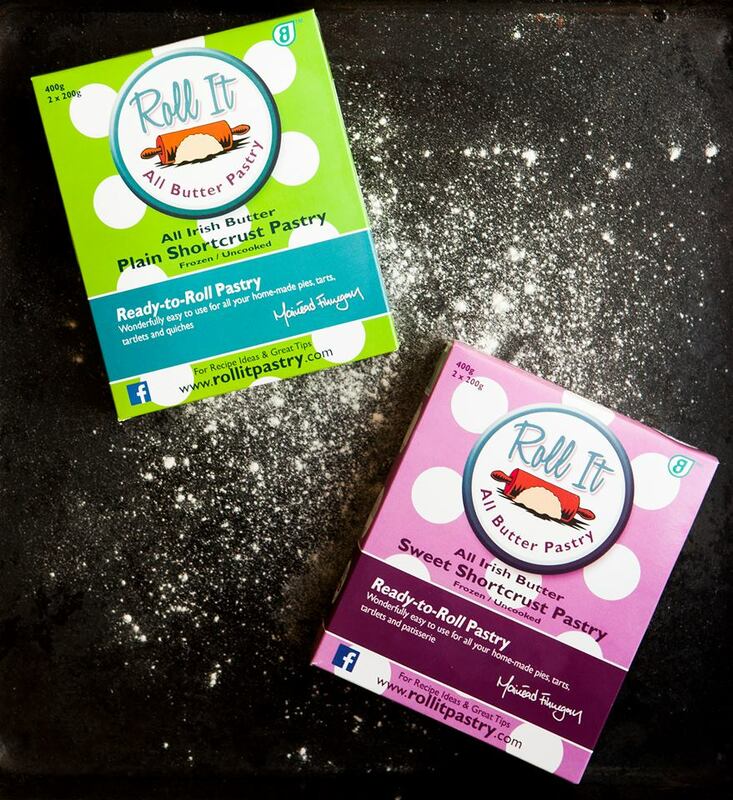 Based in Kells, Roll It Pastry is ready made and read to cook all-butter pastry that can be easily used for those who’re looking to cut some of the cumbersome work out of baking! You can use this pastry for sweet and savoury tarts, pies, puddings and patisserie. Bo Bristle was founded by two brothers-in-law with a dream: to make great brews for people who know their beer. 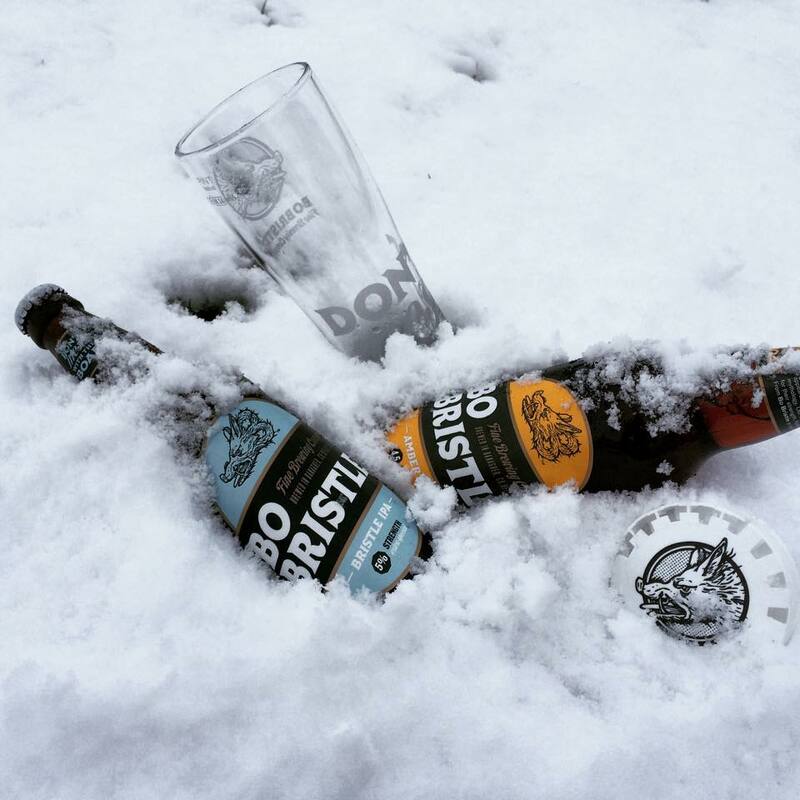 These beers are Irish crafted, 100% natural and brewed by hand in small batches. 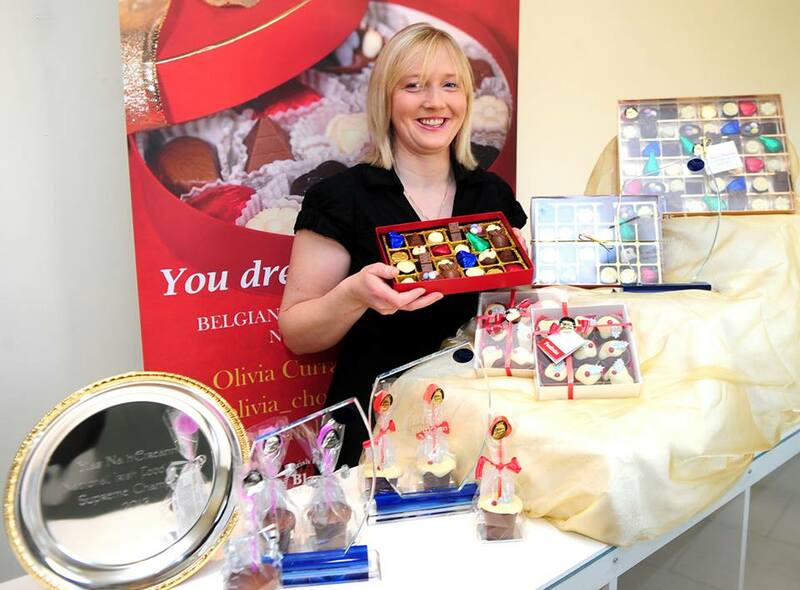 Award-winning Irish chocolates and Blas na hÉireann supreme champion 2013, this chocolate company is based in Mullingar. 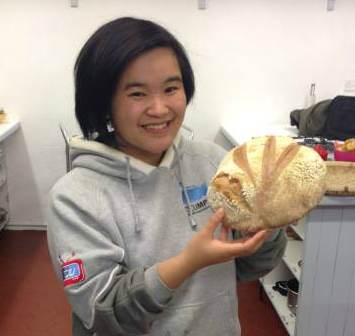 Handmade with love, An Olivia specialises in Belgian chocolate and wedding cakes. Love the pictures! so cute.